Ever since SK-II’s Facial Treatment Essence grew in popularity, several Asian companies came out with their own – and much cheaper – versions. 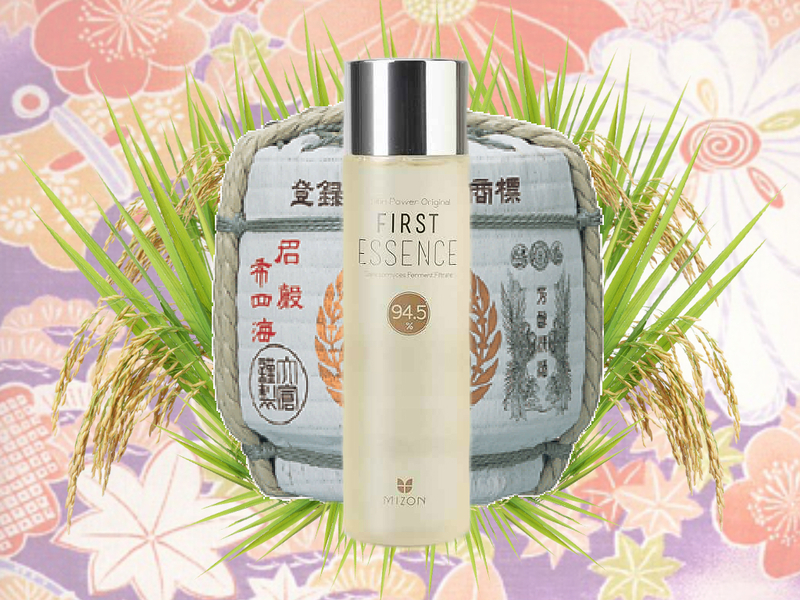 Mizon Skin Power Original First Essence is Mizon’s interpretation of SK-II’s Facial Treatment Essence, and I got it on a whim because I found it on sale and I’ve always been curious about trying a fermentation essence. The last time I was living in Japan (yikes, already almost 10 years ago! ), I tried several different sunscreens, and I remember being really impressed with them. Even 10 years ago, Japan was more advanced than what we have in the US today. 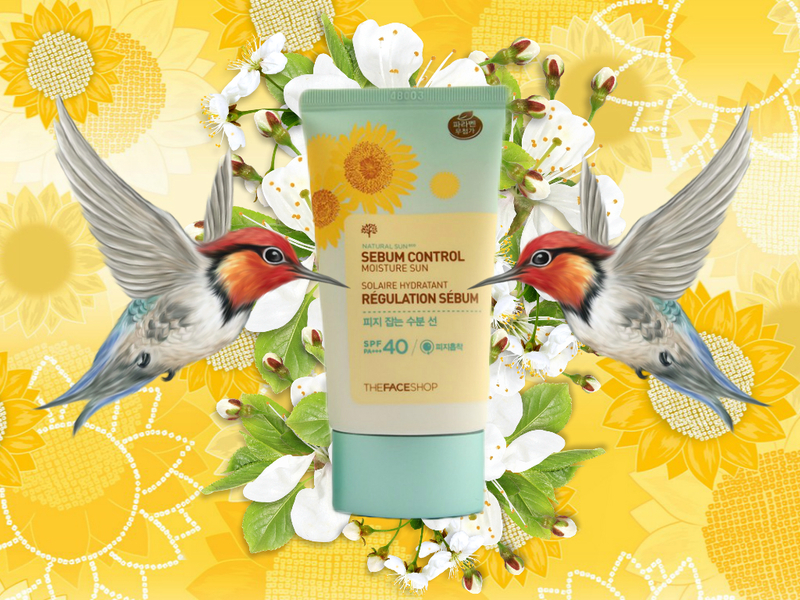 The Face Shop Sebum Control Moisture Sun was the first time I used a Korean sunscreen, and it did not disappoint! And it also confirmed to me that Asian companies just understand how sunscreens are supposed to work and feel on the skin. In a previous post, I reviewed Nature Republic’s Super Aqua Max Moisture Watery Cream. You can read my original post here, where I went into detail about the feel and moisturizing effect of this cream. 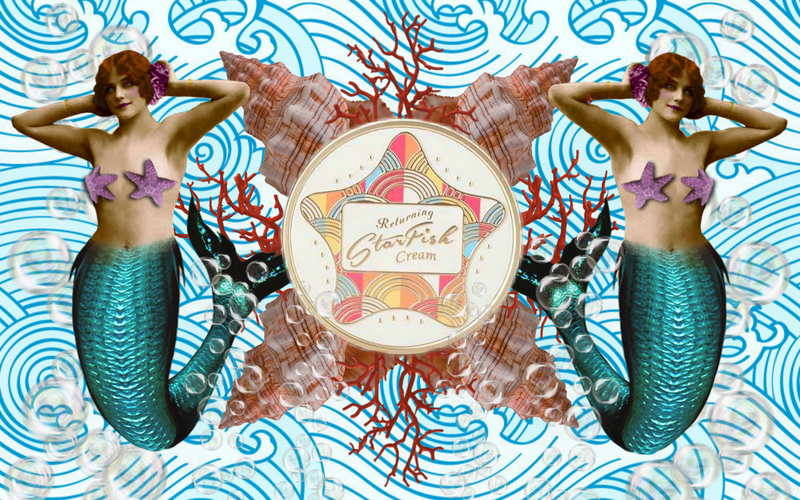 Overall, while I liked the cream as a day moisturizer, I wasn’t really sure how beneficial the ingredients were, so ultimately I gave this moisturizer an 8/10, but I only gave the ingredients 7/10. Well, on a particularly boring evening, I decided to actually do some research on the dozens of different extracts in this moisturizer, and I am now pleasantly surprised with what I found! 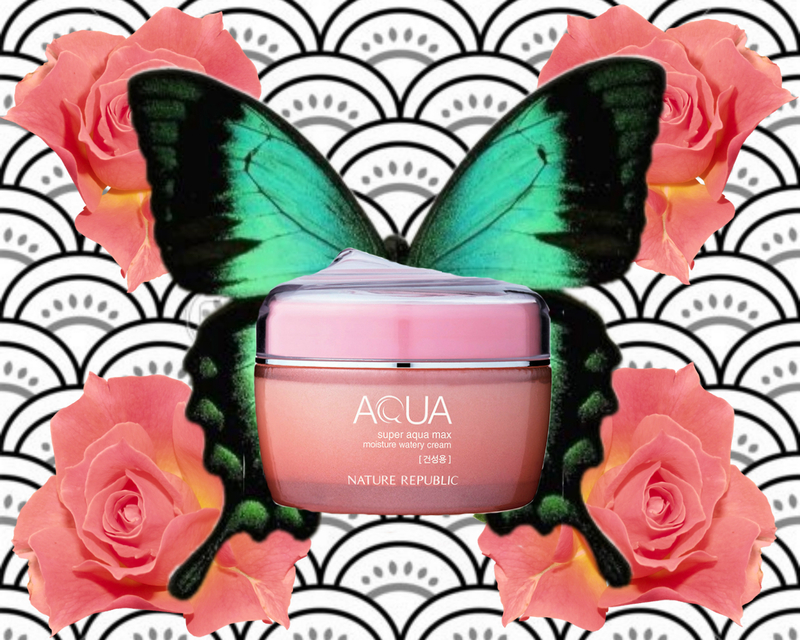 Nature Republic Super Aqua Max Moisture Watery Cream is actually filled with antioxidants and soothing ingredients, some have been used for centuries in Chinese medicine. I realized that I needed to update my original review and give this moisturizer a new grade. So the following is an expansion on my original review, with more details on the ingredients. 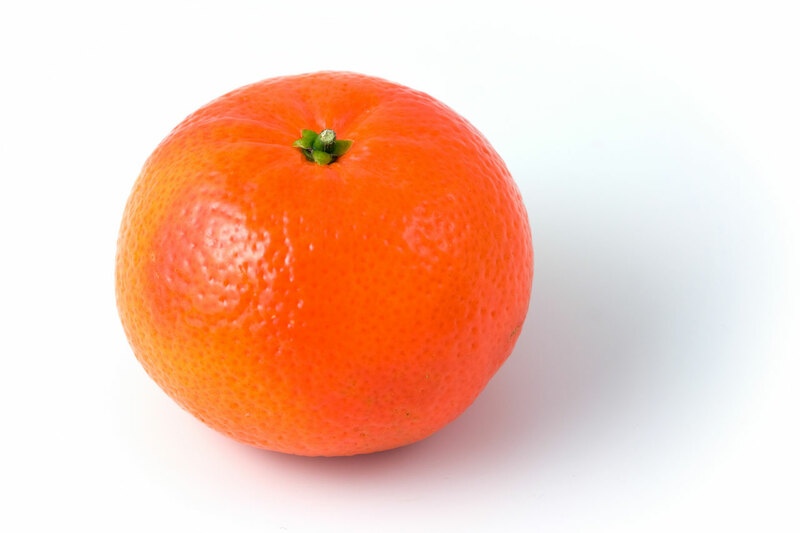 My favorite part of the coldest months here in Chicago is that the markets always have a steady stream of mikan (clementines). Those juicy & sweet little oranges instantly transfer me back to my childhood spending winters in Japan, sitting at a kotatsu, watching cartoons and eating mikan after mikan until I was so full I’d fall asleep under the kotatsu like a cat… And while mikan is one of my favorite fruits, I hate that over the last few winters, I’ve noticed the texture of my skin become more and more like a mikan, with crazy enlarged pores. In horror, over the last 3 years, I’ve noticed that my enlarged pores spread from closest to my nose, to down across my cheeks. And I noticed them getting noticeably worse during the winter months. Nothing I did made them better. In fact, I know now that I probably did more harm than good. Unfortunately, everything I read in the past about reducing enlarged pores didn’t help, and probably made it worse with products that were too harsh for my skin. But since discovering Korean skincare, I’ve learned to nurture my skin with milder products, with amazing results. In doing so, I’ve finally(!) understood what was making my pores become enlarged over the years, and finally(!) begin to properly take care of them. After less than 3 months of practicing my new skincare philosophy, I’m excited to see a reduction in my enlarged pores. Some of them have reduced by as much as 1/2 it’s original size! And I’m hoping that they’ll reduce more over time. Even if they don’t, I’m just glad that I’ve finally learned to properly take care of my pores and hopefully never have them grow dramatically on me again! The condition of your pores is a really good indication of the overall health of your skin. So don’t just cover them up with primer and makeup. Pay attention to them and see how they respond to your skincare products. Once you do, I promise you’ll start to understand how to take care of them too! If you’ve read my blog on Mizon All in One Snail Repair Cream and Mizon Returning Starfish Cream, you know that I am in love with Mizon’s products and always amazed by their quality. And Mizon Real Soybean Deep Cleansing Oil and Mizon Rice Real Cleansing Foam did not disappoint!